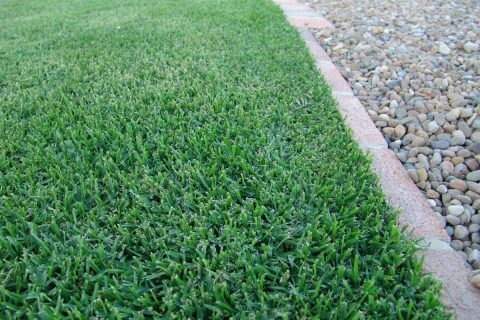 A healthy lawn always starts with your soil. And there are 3 basic methods you can use to best prepare yours. 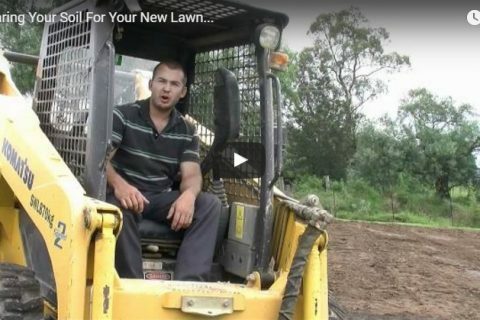 Watch this video for the inside tips to soil preparation. Keeping you lawn lush is less work than what you might think. Use these top tips on watering and fertilising to keep your turf green and gorgeous. Lawn Grub is a generic term used to describe lawn beetles, caterpillars, and lava. 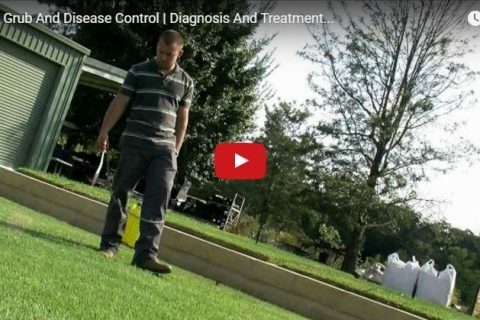 This video gives some great tips on how to control these pests and keep your lawn looking its best. 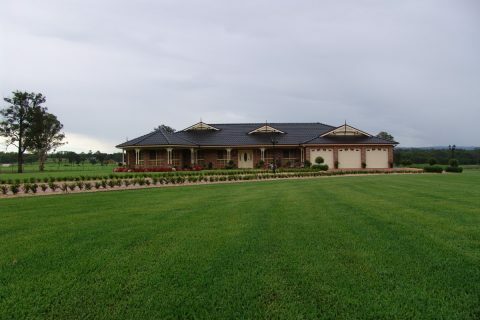 At Allenview Turf we care as much about your grass as you do. 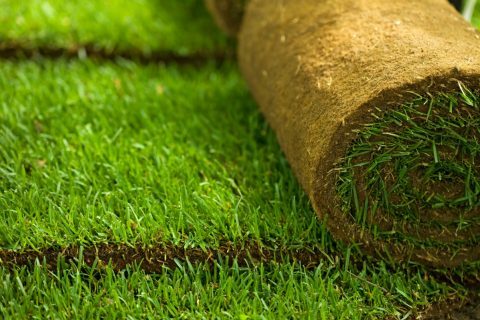 We supply you the best turf at the best price with the right advice. At Allenview, we have you covered.